I had a pedicure and massage. I tried the hot stone and it was heavenly. Extremely nice and experience in their craft! Best salon I have encountered. I hosted my daughter's Mani-Pedi Bridesmaids Party at Eden Nails the day before her wedding. You could not have been more accommodating. The bridal decorations and the sweet treats display were perfect. 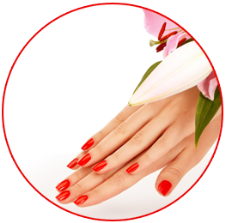 The girls loved their treatments and were treated very professionally and warmly. Thank you for helping make my daughter's wedding weekend so special! I highly recommend your nails and day spa. Thank you!! It's been a few months since I've been there but I'm sure the awesome pampering that we all deserve still happens there. I was taken aback by the personable welcome, the attention to me and my needs, and the refreshing water that was brought over with the orange slices that rocked me in my chair. Joe was gentle but thorough. And I had more done there than I had originally planned. Try one of Joe's massages. You will not want to leave! THANK YOU EDEN SPA!! 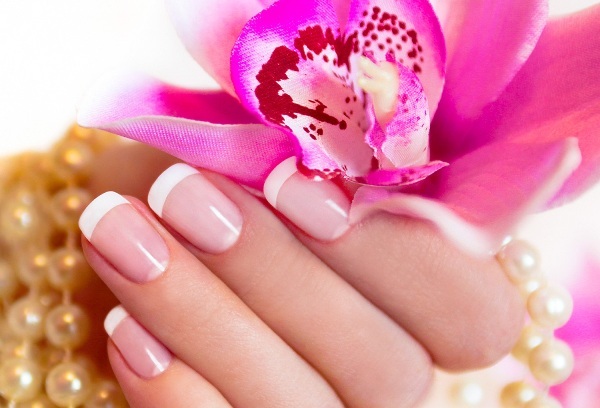 I went with a good friend to Eden nail spa and had a relaxing and wonderful experience. It was nice and quiet with relaxing music and great foot massage. They gave us fruit and juice too. It was nice to be in a nail salon that wasn't rushing everyone through like an assembly line but actually care about providing a spa experience for their customers. I highly recommend going to this spa if you want to relax and de-stress.